Sony unveiled its new range of Vaio laptops today at Mumbai. Present at the event was its brand ambassador Kareena Kapoor along with Masaru Tamagawa, managing director, Sony India. The event was part of Sony India's third annual marketing campaign. 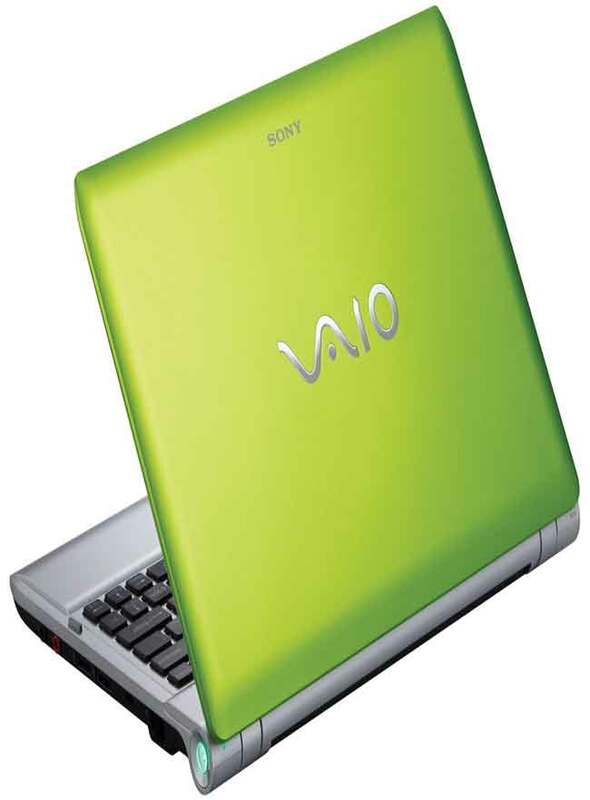 This year Sony's strategy is to sell 5 lakh units of its Vaio laptop series, keeping that in mind the new ad campaign for Vaio says 'More Colour More Style'. Sony Vaio laptops have been doing pretty well in terms of acquiring market share over the year. According to the latest IDC report 2010 it has become the fastest growing laptop brand in India, with a 100% rise in sales for the year 2010. With its aggressive marketing plan Sony intends to spend Rs. 50 Crore to promote the 'More Colour More Style' campaign. Also an increase in physical Vaio outlets is on the cards. 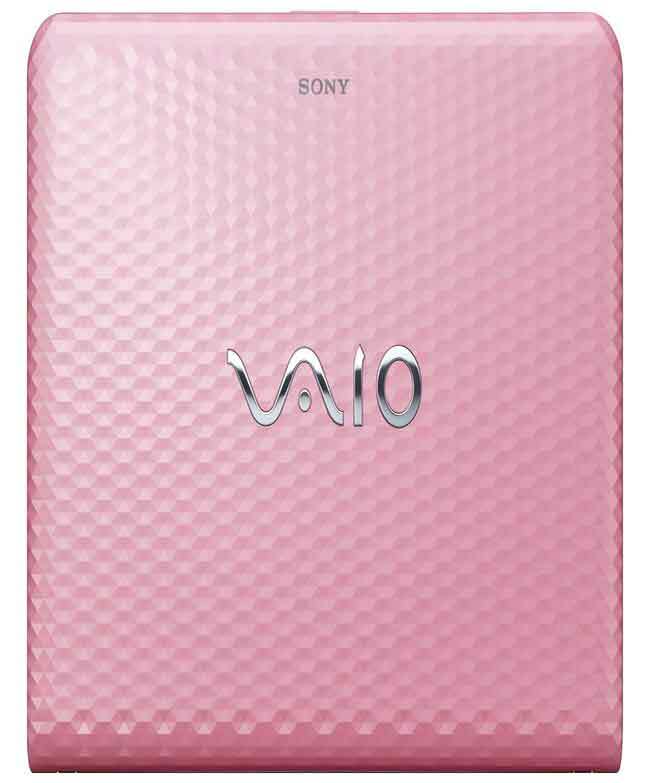 Sony plans to expand to 1500 distribution outlets and 50 Vaio flagship stores by FY 11. 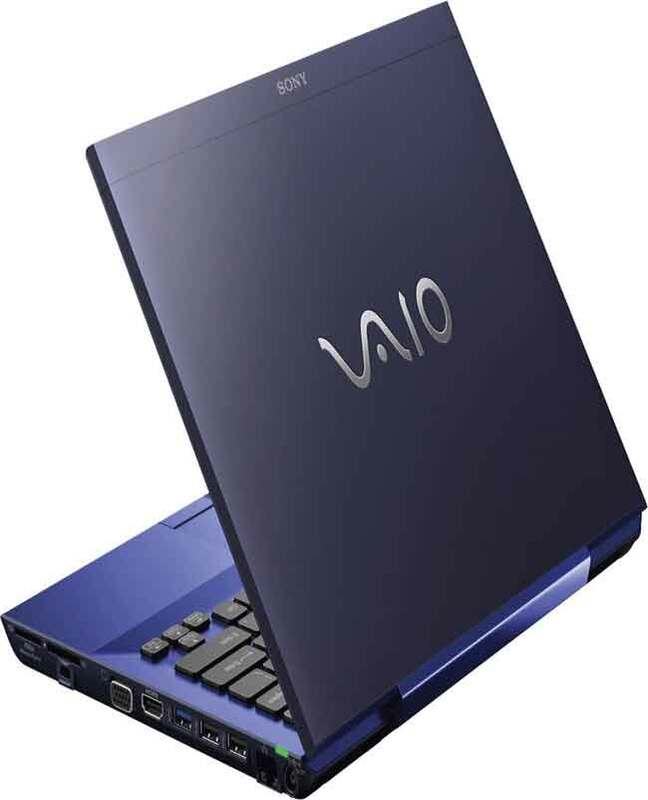 Sony has re-entered the market with 62 variants of the Vaio series available in a choice of 16 colours and textures. The Sony Vaio line up is broken into four major parts. 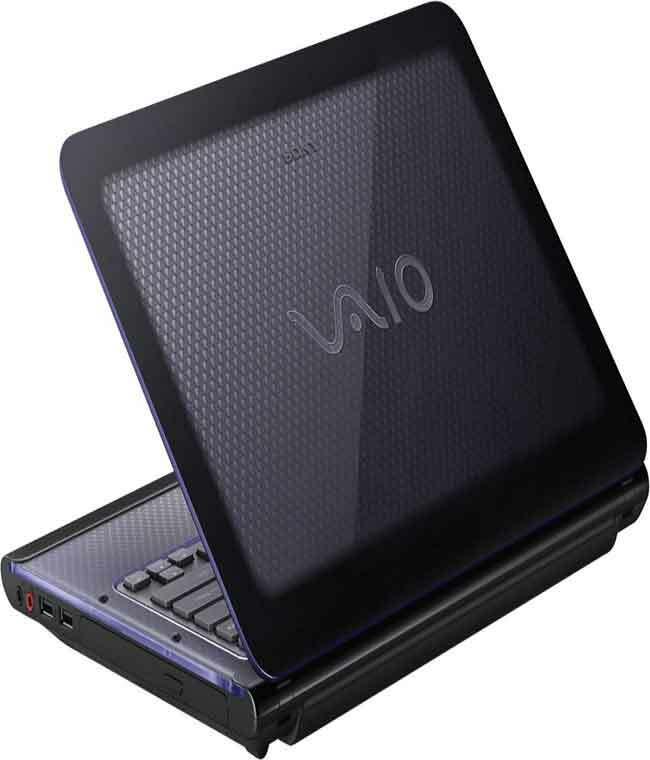 Vaio S is a business series laptop and is available from Rs. 47, 990 to Rs. 1, 29, 000. Next in line is the Vaio C series which basically speaks to the “Kareenas” of the world as they are meant for the fashion conscious junta. High on design and colour the C series is made out of light emitting material. It's available from Rs. 54, 990 to Rs. 69, 990. 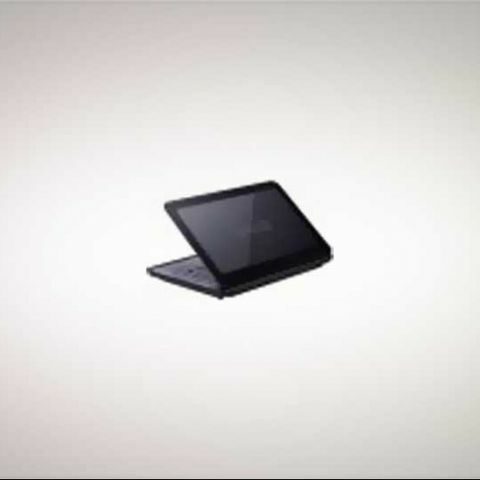 Vaio E series is aimed at students and young professionals. It gives a lot of options to mix and match the processors and colours and starts at a price of Rs. 27, 990. The fourth and the last series Y is aimed at people who are new with computers and can't differentiate between a RAM and a graphics card. This is also the most budget friendly laptop in the entire Vaio series starting at a mere Rs. 24, 990. Sony aspires to occupy the first spot in the consumer laptop category as twenty percent of Sony India's revenue comes from its Vaio series of laptops. In the past three years with each of it's annual campaign Sony Vaio has increased its foothold in the market it'll be interesting to see how much do they gain up on Dell which is the current market leader, ahead of HP and Acer.